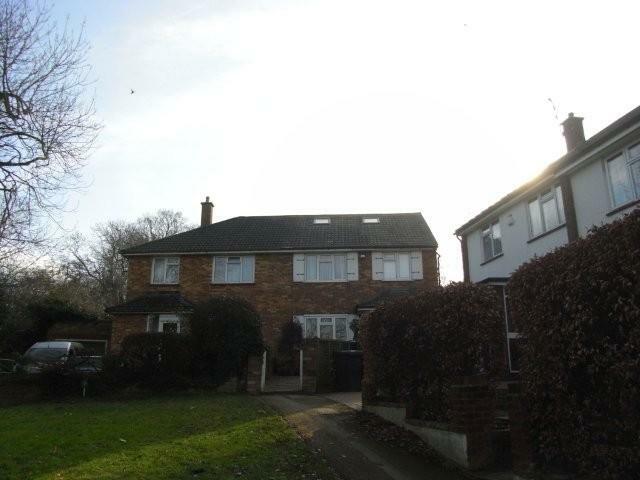 Building an extension or a single storey extension can be one of the most sound investments to your home giving you more space and increasing the value of the property. 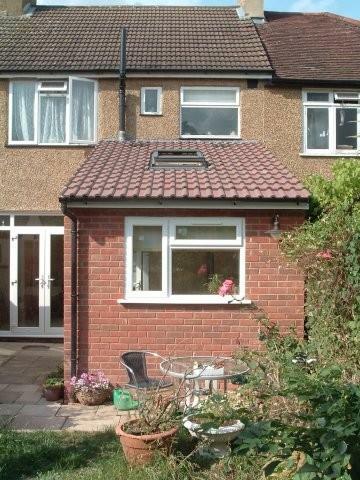 With a single or double storey house extension our 2 year guarantee on all work carried out gives you peace of mind. 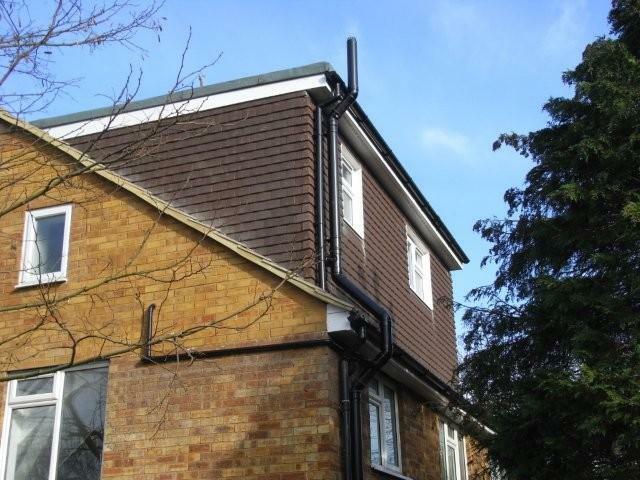 Building an extension on your home is a serious job – we’re the best in our field and have many happy customers to prove it. Building regulations play an important role in getting the go ahead for the project. 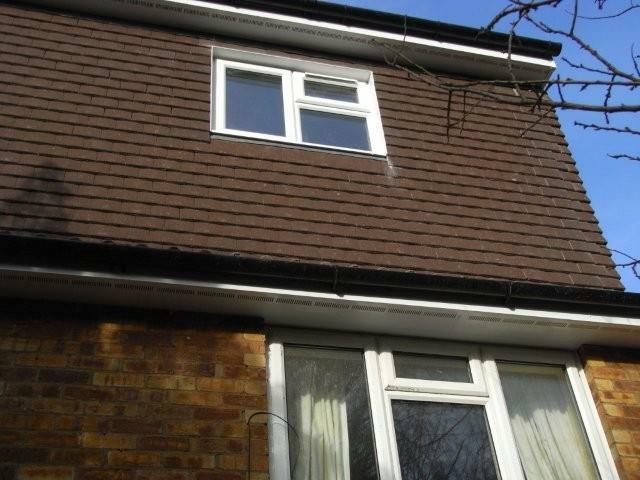 Building regulations if not filed accordingly could stop you building an extension all together. We’re here to help. If you have any questions regarding your building regulations application drop us a line. Our experience and knowledge can guide you through building an extension or single storey extension plans, we also provide bathroom fitters and kitchen fitters for any additional work you might like when planning your extension.